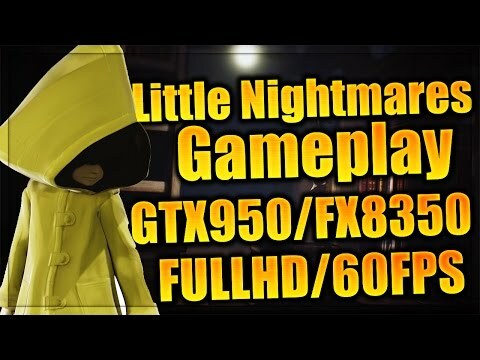 Please have a look at the specifics for AMD processors under system requirements before making a purchase. 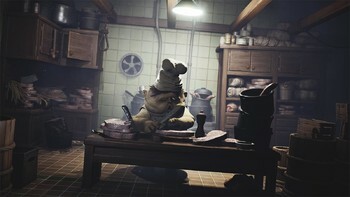 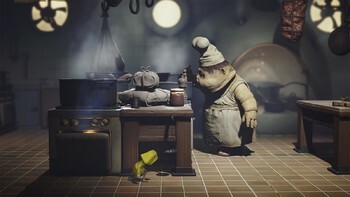 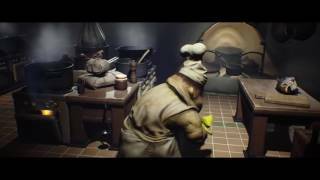 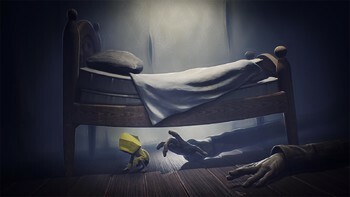 Purchase your Little Nightmares Steam key now online to get the Scarecrow Sack and the Upside-down Teapot Mask, as well as the original soundtrack and an exclusive wallpaper featuring the Janitor to theme your computer. 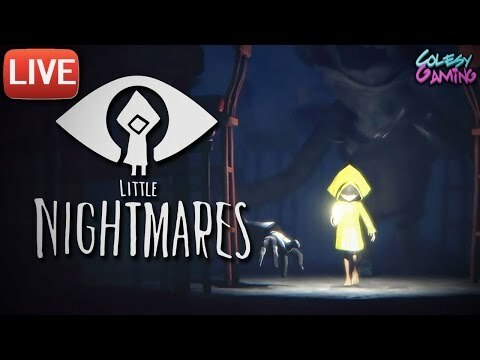 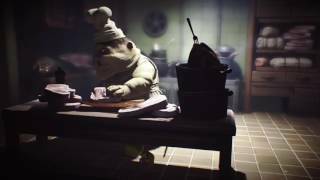 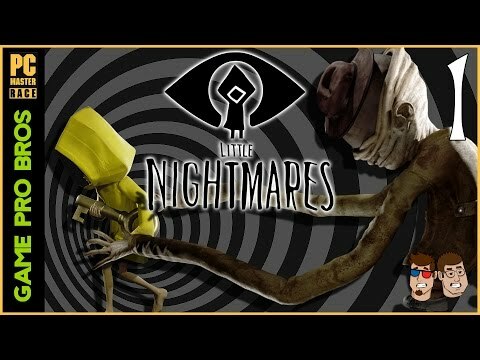 Buy Little Nightmares as a Steam Key. 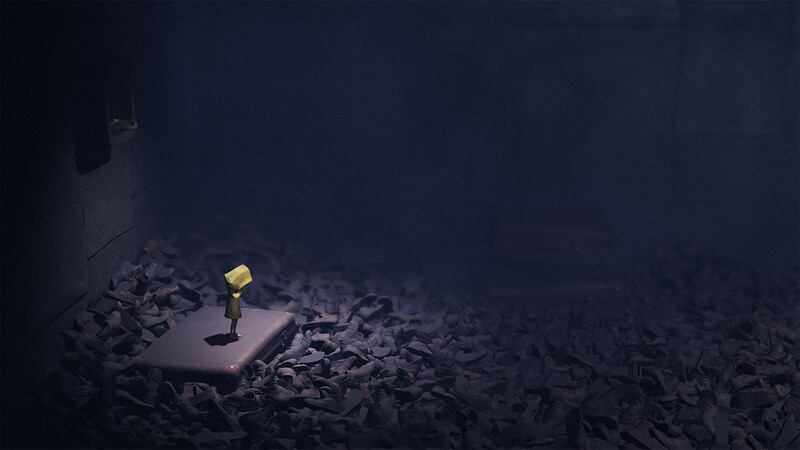 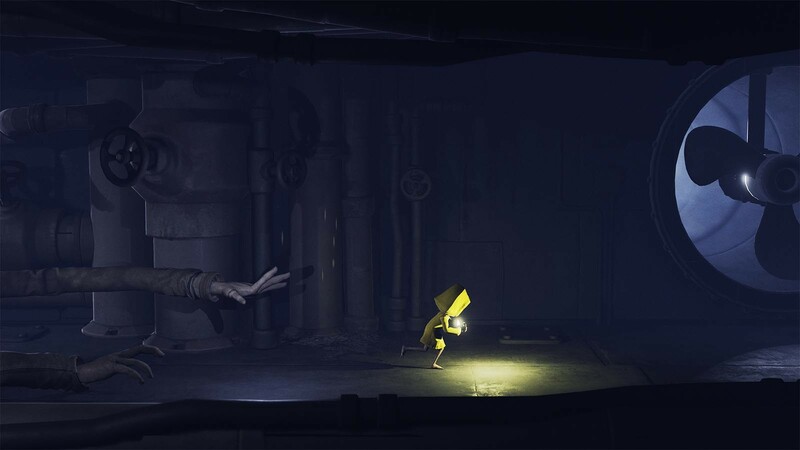 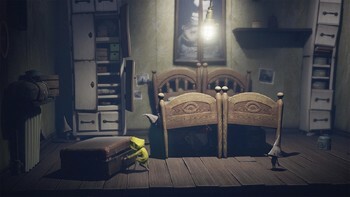 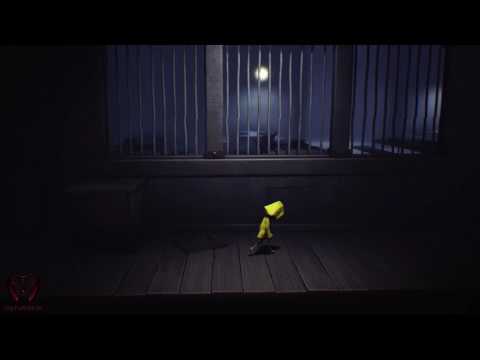 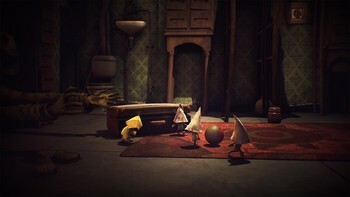 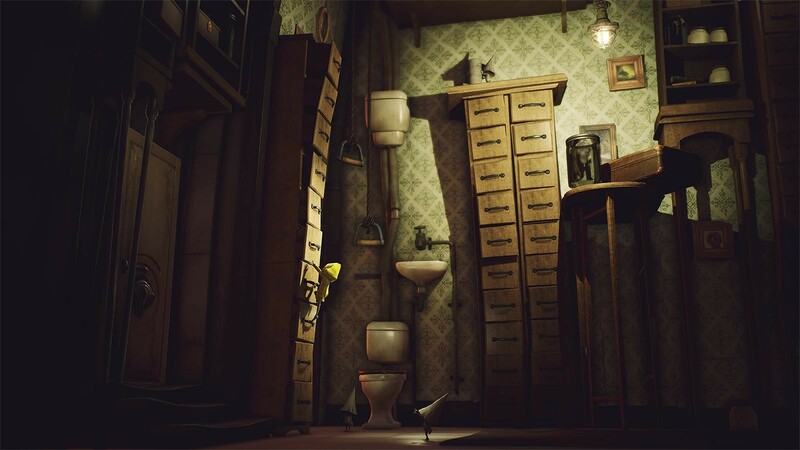 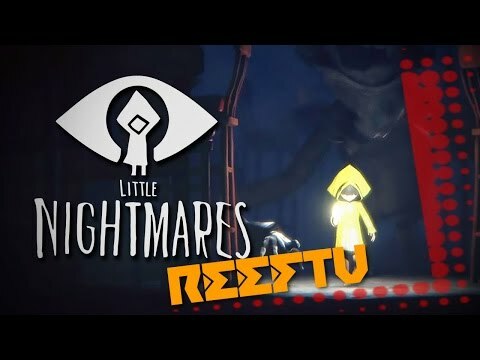 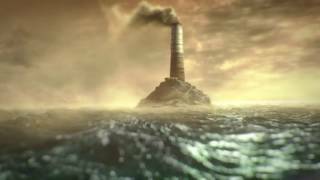 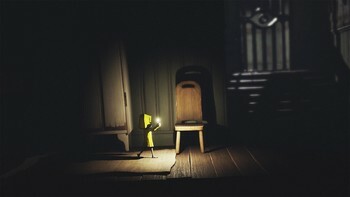 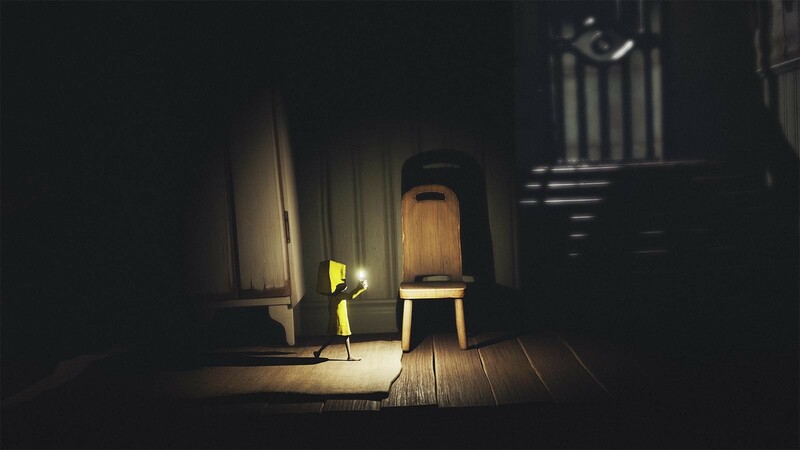 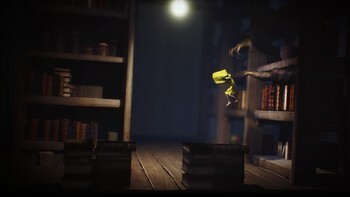 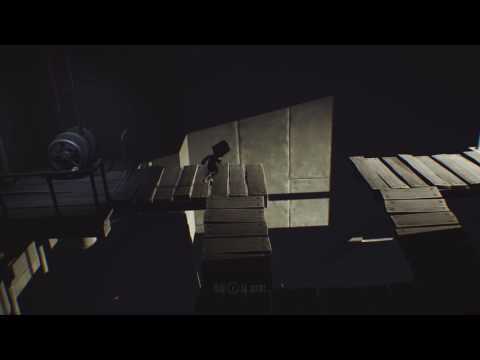 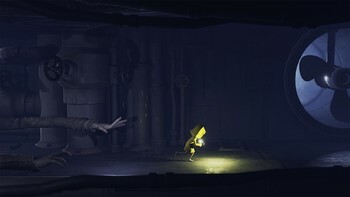 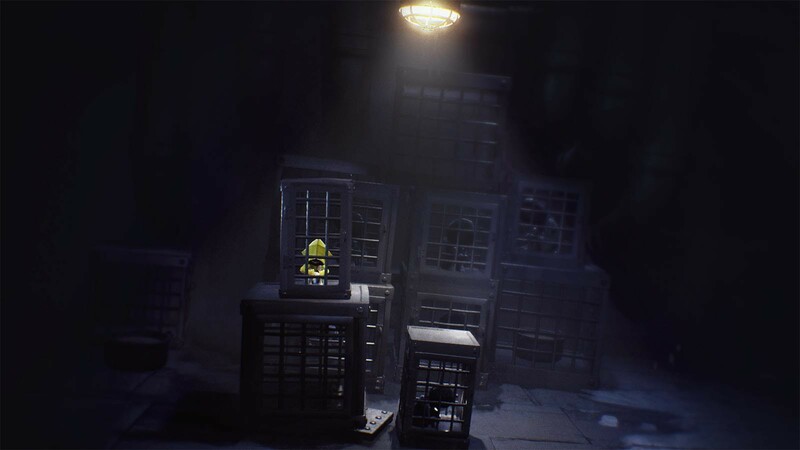 "I wanted to replay it the instant I finished"
"Like Hide and Seek, Little Nightmares confidently captures the exhilarating fear of waiting to be found by something that's hunting you. But it also replicates the alien horror of..."
"Media Molecule prot'g' Tarsier turns in a masterpiece of meat and malice, swiftly consumed but with a lingering aftertaste." 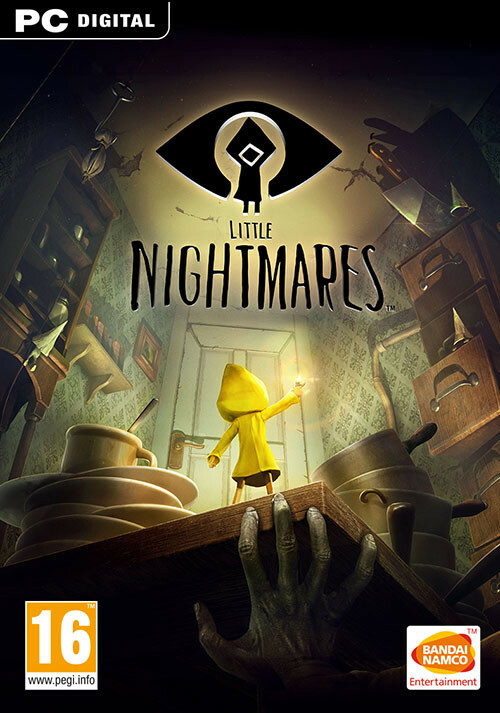 Bandai Namco VIP Become a Bandai Namco VIP and earn 1200 points by purchasing this game!